We are a unique organization with consultative status to the United Nations combining a global think tank, a world-leading business network and a charitable foundation. 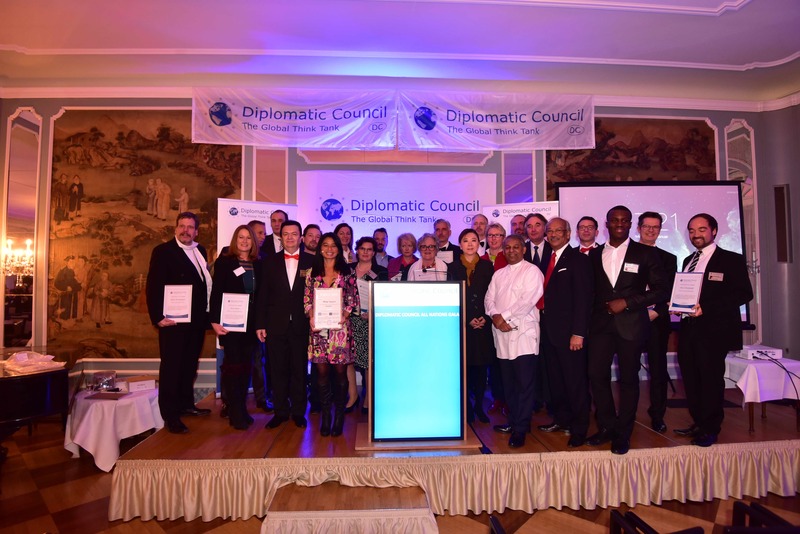 Our members gain access to a global network of leaders from the highest levels of diplomacy, business and social change. The global Diplomatic Council was founded in The Hague, The Netherlands, the worldwide capital of peace. Today the Diplomatic Council is based in Wiesbaden, Germany.